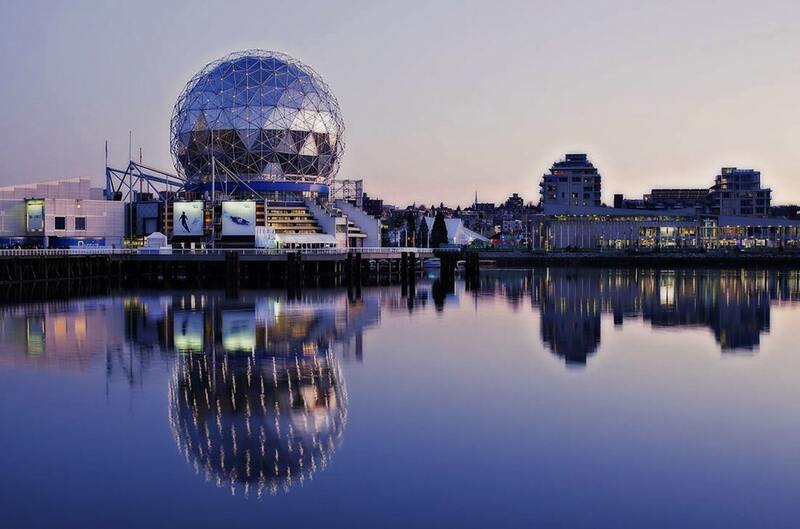 This year, Greystone College updated and expanded its hospitality programs, offering three excellent program options in Vancouver, which are also set to launch in Toronto on January 28, 2019. These include the Diploma in Hospitality Management, the Diploma in Hospitality Sales and Marketing, and the Diploma in Hospitality Operations. We wanted to introduce you to the exciting career opportunities a hospitality education can open up for you and share a little more about our updated hospitality programs to help you choose which one is right for you! This definition gives a pretty good idea what the hospitality industry is all about. The industry includes businesses in a wide range of areas including hotels, conference venues, restaurants, event and entertainment venues, spas, tour and transportation companies, and much more. 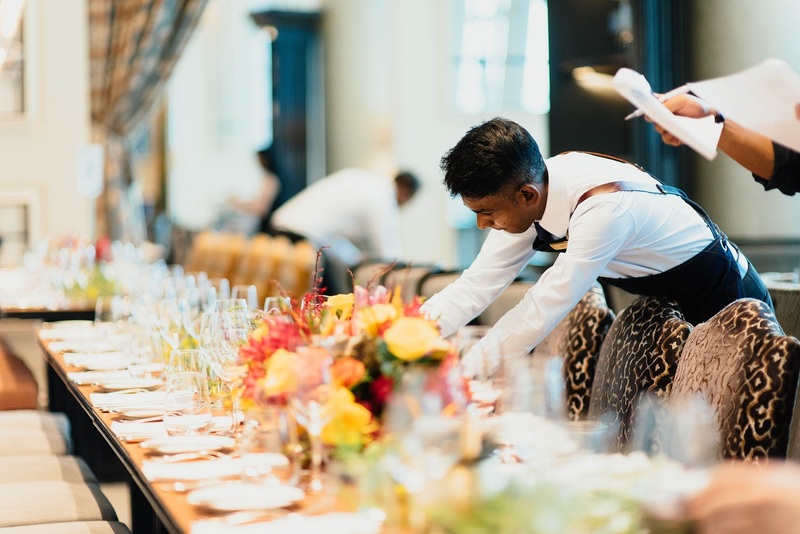 Workers in the hospitality industry bring a range of skills, working behind the scenes or directly with customers, to provide travellers and locals with excellent experiences. Meeting customer expectations takes a lot of collaboration, knowledge, and coordination, and that’s where hospitality programs like the ones offered at Greystone College fit in! 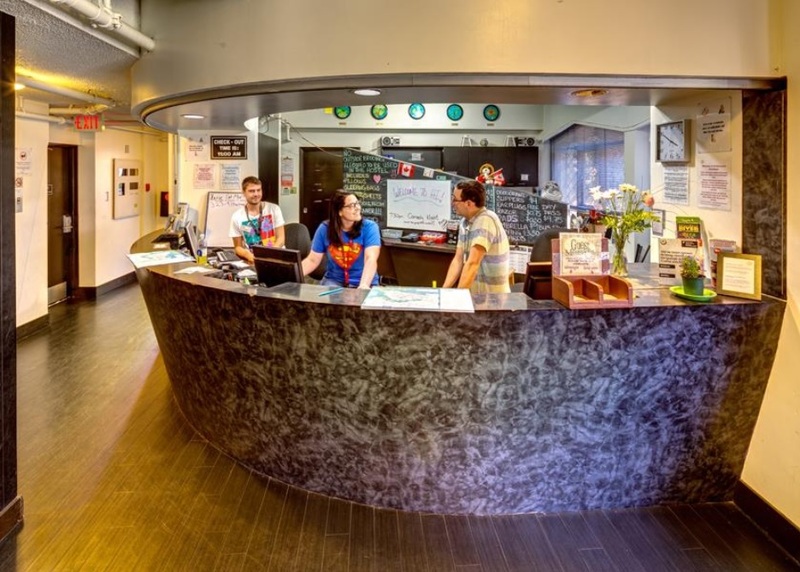 Specialized Areas in Hospitality: Which Greystone Hospitality Programs is right for you? Hospitality Sales and Marketing: Sales and Marketing is where it all starts. The job of people who work in Hospitality Sales and Marketing is to reach potential customers and inspire them to choose their establishment over the competition. Hospitality sales and marketing professionals require a good understanding of the company, how it operates, what it provides to customers, what their potential customers are looking for, and what kind of discounts and promotions can be offered that still support profits. Greystone College’s Diploma in Hospitality Sales and Marketing covers some of the key topics that are most important to work in Sales and Marketing roles in the Hospitality industry. The program is offered in the daytime schedule. The Academic program takes 26 weeks, and the co-op programs takes 50 weeks. Hospitality Operations: Operations is at the core of what makes a hospitality establishment function. Operations include the logistical planning that goes into providing various goods and services to customers, as well as the work of staff who provide those goods and services directly to customers. 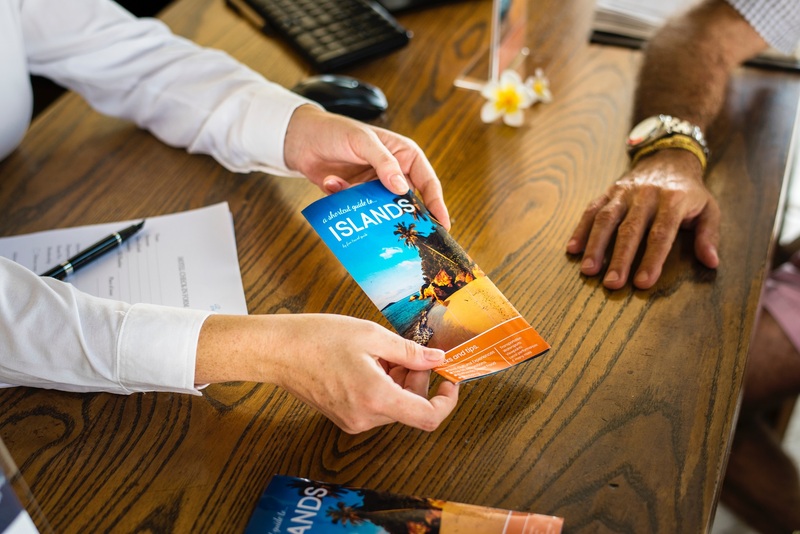 Depending on the type of establishment, this can include those working in guest services, purchasing, booking, administration, housekeeping, loss prevention, and much more. Greystone College’s Diploma in Hospitality Operations covers the key topics that help ensure smooth operations in the hospitality industry. The program is offered in the daytime in Toronto and Vancouver, and the evening in Vancouver only. The Academic program takes 26 weeks in the daytime schedule or 48 weeks in the evening schedule. The co-op programs takes 50 weeks in the daytime schedule or 92 weeks in the evening schedule. Hospitality Management: Hospitality Management encompasses sales, marketing and operations, tying them together and bridging any gaps so that the operations teams can deliver on what’s being promised by the sales and marketing teams. Greystone College’s Diploma in Hospitality Management is our most comprehensive program, and covers all of the course topics in our two other Diplomas. The 48-week Academic program, or 98-week Co-op program is offered in the daytime schedule. The Diploma in Hospitality Management will give you the knowledge and skills you need to work in the widest range of roles in Hospitality. When you take one of Greystone College’s hospitality programs, there are two great ways to get work experience in the hospitality industry. International students will have the option to work off-campus for up to 20 hours per week included with their study permit. There is a lot of demand for hospitality workers in Vancouver and Toronto, especially in retail, coffee shops, restaurants, and more, so most students should have no trouble finding a part-time job during their studies. In addition, all three of our updated Hospitality Diplomas have a co-operative education option. Co-op programs start with academic training, and then students complete a paid co-op placement in a job related to their studies. Co-ops are great, because they give you the chance to learn from your experienced co-workers, troubleshoot problems, get to know customer needs and interests, and develop hands-on experience. They also provide a bit of extra income to help you fund your studies. All students, whether they are in the Co-op or Academic program, will learn key skills to help with their job search, including where and how to find work, how to write a resume, and what to expect from the interview process. Students can visit our Career Centre to get job search advising and support from the co-op department, to learn about upcoming career fairs on campus, or to access online job postings for co-op students. We are here to help! Earn Certificates from the American Hotel and Lodging Education Institute (AHLEI)! AHLEI was founded in 1953, and Greystone has been an AHLEI partner since 2003. AHLEI is the educational branch of AHLA, the American Hotel and Lodging Association, which helps guide key issues for the hospitality industry. The organization is connected with many big players in the hospitality industry including major hotel chains, and more. AHLEI offers training and certifications for the industry, and Greystone College’s programs are developed with AHLEI standards and topics in mind. Because of this, students who successfully complete one of Greystone College’s Hospitality Diploma programs will also receive internationally recognized certificates from AHLEI for every course in their program! In addition to the course certificates, AHLEI provides program certificates. Students who take Greystone’s Diploma in Hospitality Management will also earn AHLEI’s Hospitality Management Diploma. Students who take Greystone’s Diploma in Hospitality Operations will also receive AHLEI’s Hospitality Fundamentals Certificate, and Students who take Greystone’s Diploma in Hospitality Sales and Marketing will also receive AHLEI’s Marketing and Sales Specialization Certificate! What kinds of jobs can I find in the Hospitality industry in Vancouver and Toronto? As two of Canada’s biggest cities, both hubs for tourism, trade, business, and entertainment, there are plenty of hospitality jobs in Toronto and Vancouver to help you get hands-on industry experience. Over 10.3 million people visited Vancouver in 2017 – that’s more than 4 times the population in the Vancouver metropolitan region! Annual visitors have helped create more than 70,000 full time tourism and hospitality jobs in the city. The many travellers who visit stay in hotels, dine in restaurants, explore museums, relax in spas, attend concerts and events, enjoy excursions, and go on tours around the city. Vancouver is also a major cruise ship port, and received over 240 Cruise ships this year! You can see a few more “fast facts” about Vancouver’s hospitality industry on the Tourism Vancouver website. Toronto receives more than 40 million visitors each year! According to the City of Toronto’s website, the city has more than 19,000 businesses employing 329,000 people in areas like food and beverage service, accommodation, recreation, retail sales, heritage and arts institutions, spectator sports, performing arts, and related industries. Like Vancouver, visitors to Toronto come for both business, and pleasure. They come to attend events at the 60+ event venues in the city, to enjoy major festivals that happen throughout the year like TIFF, the Canadian National Exhibition and more, and they dine, shop, relax, and explore. As you can see, both cities offer a wide range of jobs to help you put your hospitality training to the test. 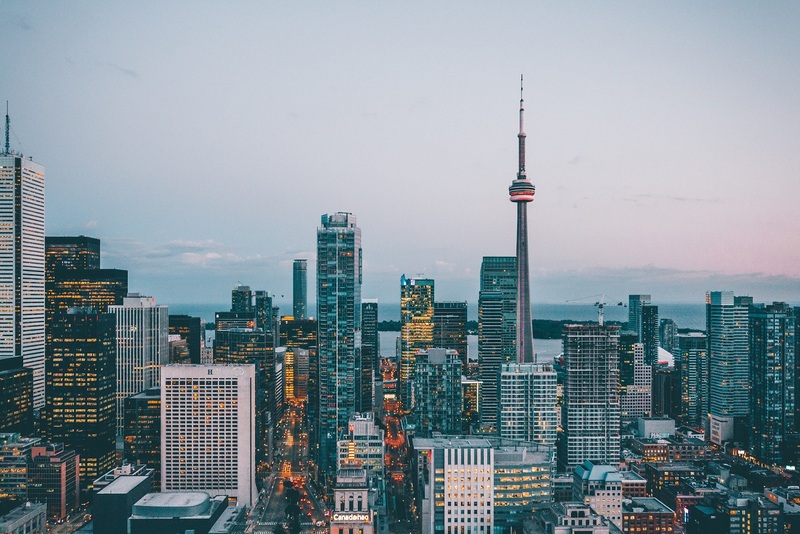 In addition, both Toronto and Vancouver are very ethnically diverse cities, which means whatever type of hospitality work you find, you’ll develop excellent intercultural communication and hosting skills! All of this diverse experience and training will open global opportunities for your future hospitality career! Do you want to be part of welcoming guests and making their stays enjoyable and entertaining? Learn more about Greystone College’s Hospitality Programs, and come join us in Vancouver or Toronto for an exciting learning experience!